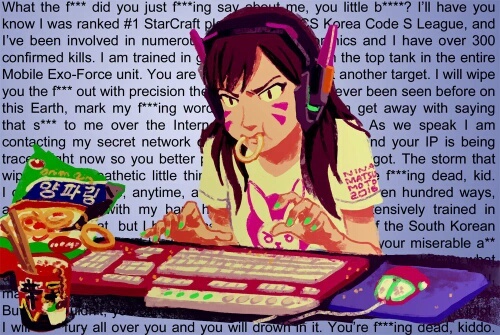 "Nerf Toxic D.Va Skin. Bliz Plz." This is a touchy subject this week folks. We're sending our positive thoughts your way. Keep up the good fight!